Commission free Internet Booking Engine! You can simply add Our Booking Engine to your existing website. It lets you start getting confirmed bookings for your rooms. Let's do direct business together! We use the latest SSL technology to secure your clients sensible data. Sabee passed the Tripadvisor certification process, and now it is proudly presented as a Tripadvisor Premium Partner. 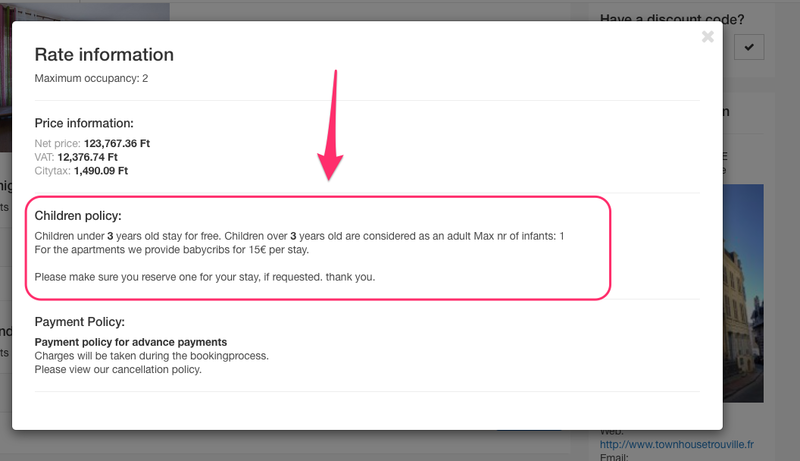 You can use PayPal, Stripe or SabeePay to accept direct payments on your Internet Booking Engine. Do you know what is the conversion rate of your current booking engine? At the end of the day this is the most important thing what matters: How many Booking Engine visitors will book directly with you! All these features will help you to have high conversion rate. Copy the short code of the "check availability" widget, and insert it to your website. That's it! It is not enough to only have a Booking Engine. You have to be sure that the money you spend on bringing customers to your site are converted into bookings. The engine can be customised to match your visual style. 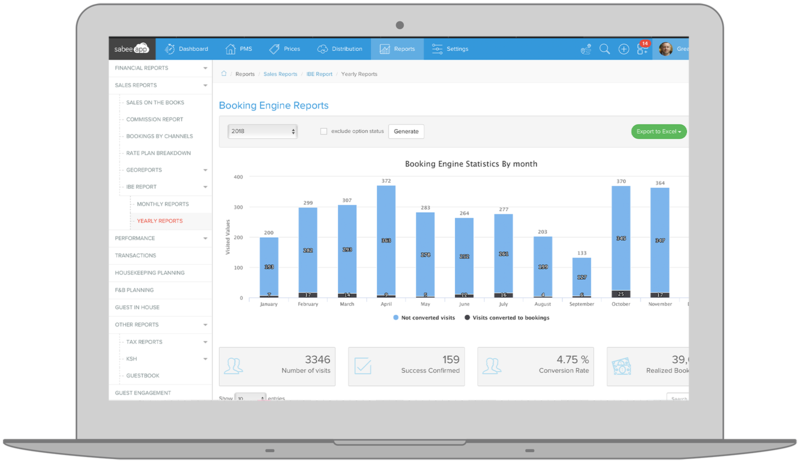 You've got full control over the policies for bookings, cancellation, and all the texts on the booking engine. The number of people visiting your websites on their mobile devices is growing continuously. If you don't offer them a mobile optimized booking engine, you will lose them. You wouldn't do that, would you? If you have a special price communicated with your audience, accept your promotion code on your website. Give discounts to your returning guest, and address them by name. Clients will be able to book any number of rooms, multiple room types with only one booking. After a successful booking, the client will get an automatic confirmation. You have full control on the text and branding. Unlock the power of social media. Visitors to your Facebook Page now can book directly from your Facebook booking engine. All reservations arriving through Booking Engine will be automatically confirmed. You don't even have to upload it to SabeeApp. It is automatically there. If a booking engine speaks your language you will feel more confident, wouldn't you? Your guests would feel that too. What is the Internet Booking Engine? If you have a website of your property, you should not miss the opportunity to receive direct, commission free reservations. Internet Booking Engine (IBE) can be integrated in your website so potential future guests, who lands at your website, would have a possibility to make reservation, without being redirected to OTAs. SabeeApp booking engine can be integrated not only in the hotel's website but also to Facebook page, so your Facebook page visitors can also make a real, confirmed reservation without being sent to third parties! Why to you use the Internet Booking Engine? The answer is simple - it guarantees you commission-free reservations. If a room gets booked on OTA - it will automatically get closed on the booking engine as well, so you will not need to deal with any of this manually. Choosing the right hotel management system can save on average 4 working hours a day. What would you do with extra 4 hours a day? SabeeApp - Work Smart, Not Hard!